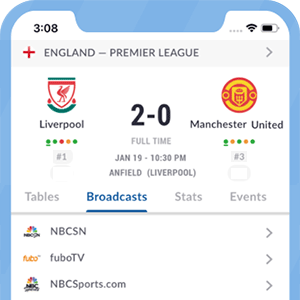 There are currently no upcoming soccer listings scheduled on Cuatro. Are we missing any soccer listings for Cuatro? If so, please let us know. Cuatrois a Spanish commercial television channel, on air since November 2005, owned by Mediaset Espana Comunicacion.